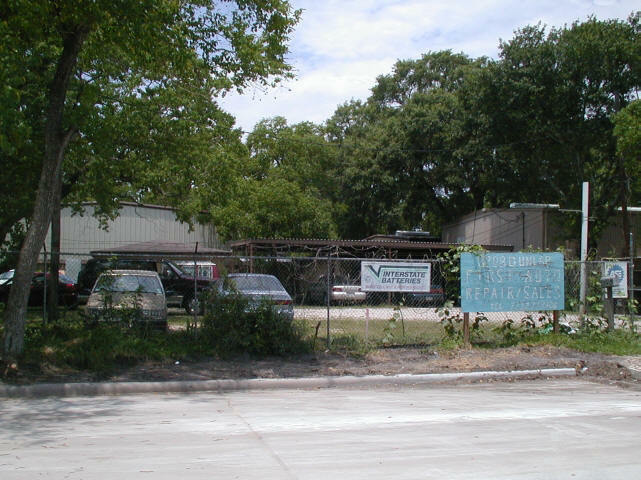 "First Auto Repair and Sales of Houston"
First Auto Repair/Sales in Houston was founded back in 1984. The owner was an airplane engineer back in the earlier days. He loved to fix things. Now he owns First Auto Repair and has over 20 years of experience fixing cars. He can fix any make or model you own. At First Auto Repair/Sales, you can count on reliable, honest and friendly service. Call and schedule an appointment or just drive on in. ASE Certified Master Technician.